How do I turn off Find My iPhone? 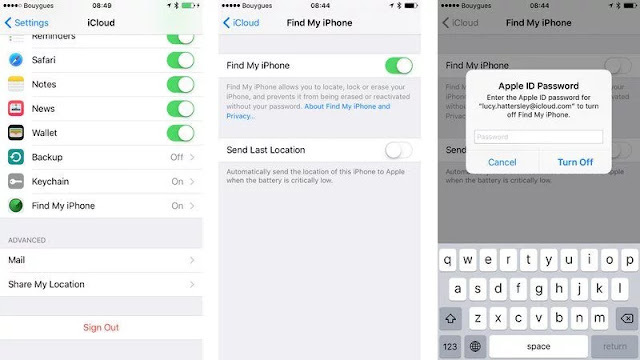 How do I remove an iPhone, iPad or MacBook from Find My iPhone? 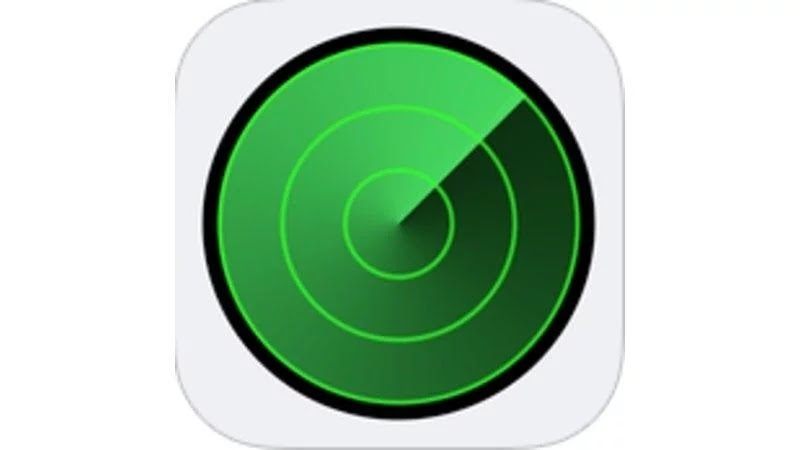 Find My iPhone is a feature found in iOS and macOS that enables users to locate lost or missing iPhone, iPad and Mac devices. 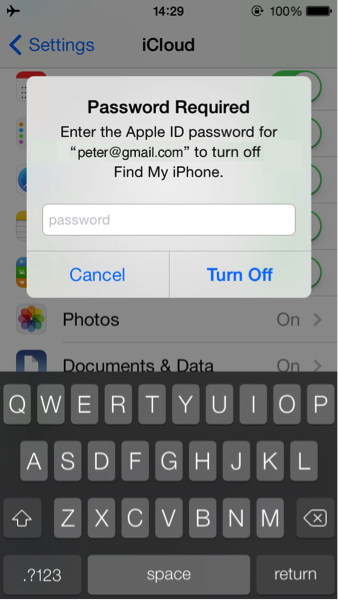 Once Find My iPhone is activated on a device, it is linked to that user's Apple ID. The owner can then locate the iPhone, iPad or Mac by logging on to iCloud.com (on a Mac) or using the Find my iPhone app on an iPhone or iPad. With Find My iPhone enabled, the owner of a device can see its location on a map, remotely lock it, wipe its contents or send a message to a lost device (encouraging a finder to return it). Apple's Find My iPhone service can be useful in a variety of situations - if you've lost a device or had it stolen - and is at least interesting in most others. Gosh, look how many Apple devices I own. But not everybody likes it. Partly there is the feeling, which never entirely lifts, that you are being monitored by some Orwellian overlord - well, you are, even though the Orwellian overlord in this case has consistently shown itself a friend of privacy. And this is fair enough. You're allowed to find even benign surveillance creepy. More importantly, there are specific circumstances when Find My iPhone stops being useful and becomes a potential inconvenience or danger. When you wish to sell a device, of course, you need to remove it from Find My iPhone; the same is true when you send it in to Apple for repair. Luckily it's very easy to remove an iPhone - or a MacBook, iPad or iPod touch - from Find My iPhone. In this article we show how. Find My iPhone is a tremendously useful service, and was implemented in part to discourage the theft of highly prized Apple devices. Because of this you cannot disable Find My iPhone without the Apple ID password used to set it up. Furthermore, if you cannot turn off Find My iPhone, you cannot completely restore the iPhone or iPad to its original factory settings. The procedure is the same for other iOS devices as for an iPhone. 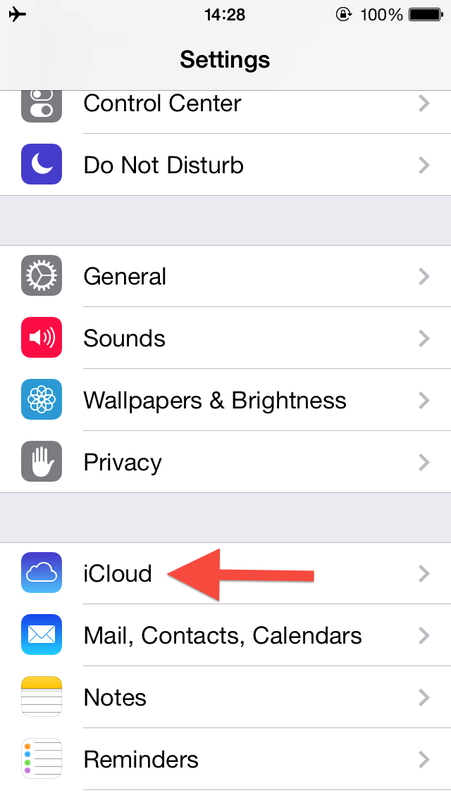 OpenSettings, tap iCloud, choose Find My iPhone and set it to Off. The enter the password when prompted. 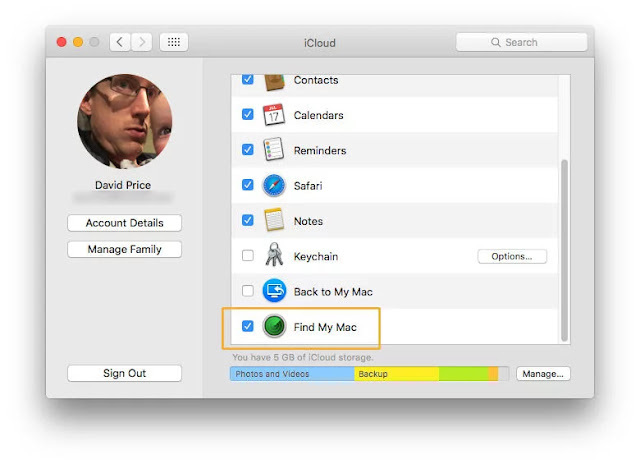 Removing a MacBook from Find My iPhone (or Find My Mac, as it's understandably called in this context) is a bit different. To turn off Find My iPhone on your Mac, open System Preferences (from the Dock, or by selecting the Apple menu in the top bar and selecting System Preferences), then click iCloud (far left on the third row, although this menu may look slightly different on different builds of macOS/Mac OS X). Scroll to the bottom of the list and you'll find Find My Mac, most likely with a blue tick next to it. Click this if necessary to make sure there is no tick next to this entry. I haven't got the right Apple ID or password. How do I turn off Find My iPhone? We're sorry to report that there really is no way around the requirement for the Apple ID and Password to turn off Find My iPhone - at least not one that we know of. If there was a workaround then it wouldn't be an effective security measure. If you don't have the original Apple ID and password then you need to request it from the previous owner. Fortunately, the Apple ID is almost always an email address. So if you don't know the original owner, you can check the Apple ID and then email them and request the password (or help with resetting the iPhone or iPad). Without the Apple ID and Password there is no way to turn off Find My iPhone or reset an iOS device to its factory settings. 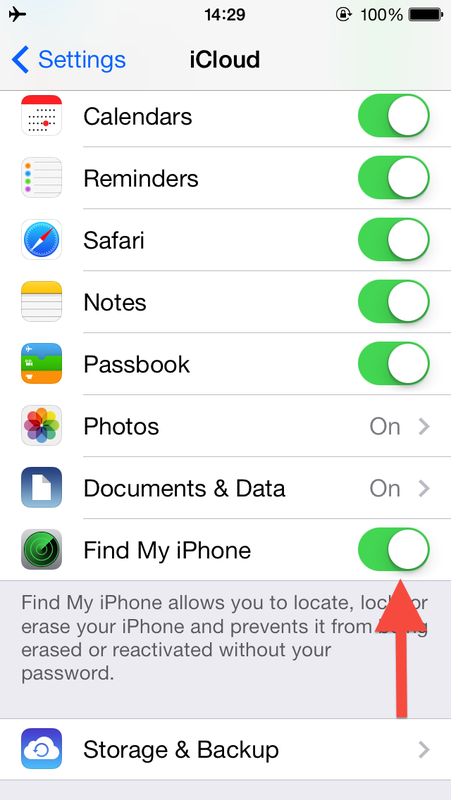 How do you disable Find My Friends—and Activation Lock—on an iPhone or iPad? Here are the steps! Find My iPhone lets you keep track of all your iPhones, iPads, and Macs, all in one place. If you're upgrading to a new device, trading in your existing one, or even selling it, however you'll want to make sure you completely remove it from Find my iPhone before letting it out of your possession. This ensures the new owner can't access your data and that they'll be able to link the device in question to their own iCloud account. You can disable it directly on your device, or remotely using the web. Here's how! Note: If you want to remove Find my iPhone or Activation Lock in order to give away or sell your iPhone, iPod touch, or iPad, you're better off erasing it instead. 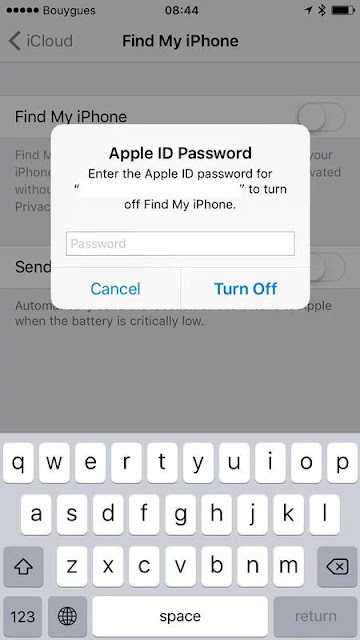 Not only will that remove Find my iPhone and Activation Lock, it'll make sure you don't accidentally give away any of your data along with your device. 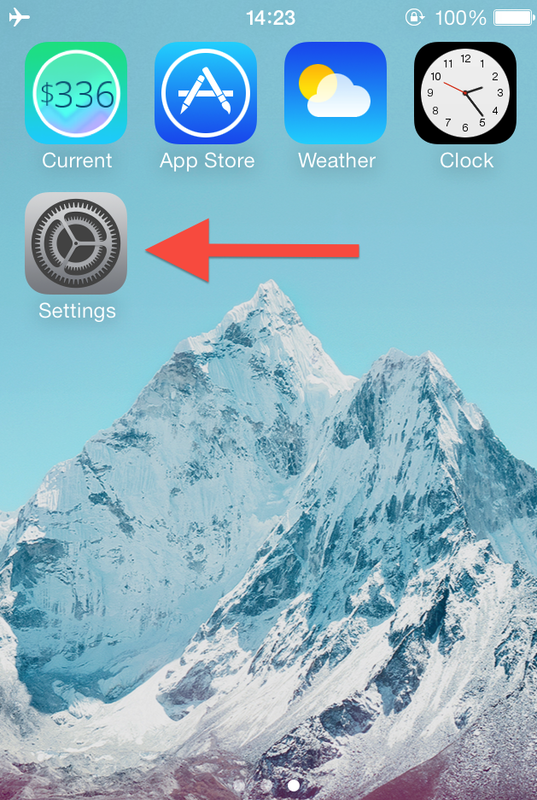 If you still have your iPhone, iPod touch, or iPad in your hands, the simplest and fastest way to turn things off is right on the device. That's it. Your iPhone or iPad can no longer be found via Find My iPhone. To turn it back on, just follow the same steps. Boom. 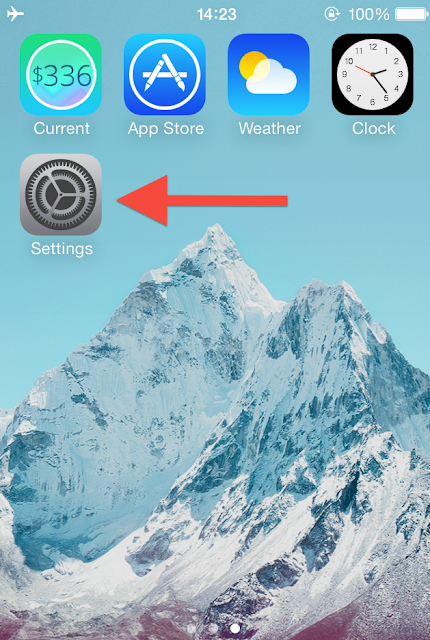 Your iPhone or iPad has now been essentially reset to factory settings. This is a good tool if you've completely lost your device and are totally sure you're never getting it back. It's also a good idea to do if you're selling or giving away your device. Click Find My iPhone on the iCloud website, from any web browser on your Mac or Windows PC. Sign in to your iCloud account when prompted. The device will now be wiped of its content and settings. Make sure you're sure that you're sure you want to erase your iPhone, iPad, or Mac, because when it says "Erase," it means "Erase." All of it. 0 Response to "How To Turn Off Find My Iphone ( Step Guide )"